From late 1930 onwards until 1935 the Wolseley Hornet chassis kept many coachbuilding firms in business. Around twenty such concerns built an array of ‘special’ bodies covering the whole gamut of body shapes and sizes. This series of images will attempt to illustrate that rich variety. 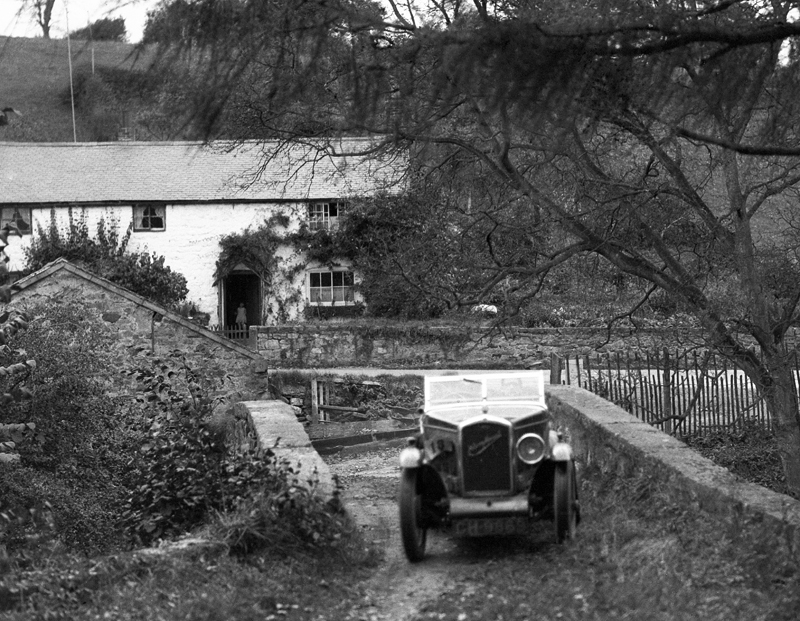 Michael McEvoy was quick to spot the sporting potential in the six cylinder Wolseley Hornet chassis when it first appeared in April 1930. By the summer of that year he had designed and built one of the earliest Hornet Specials and commenced selling them through his Leaper Street, Derby and Notting Hill, London premises. This mid-1930 Derby City Council registered car is possibly one of the earliest sold and is seen here taking part in the 1931 running of the Reliance Trial – crew unknown.